 For sale by auction on Saturday 2nd March 2019 with Historics auctions. Renault caused a sensation at the Paris Salon in 1998 with the unveiling of their Matra built gran-turismo super-Espace concept - the world's first MPV coupé. So much so that a staggering 1.4bn francs (285 million Euro's today) was poured into development. Remarkably true to the original concept design, the Avantime was a genuine mould-breaker that offered buyers something they didn't know they needed: a galvanised chassis underpinning a luxurious coupe with a feeling of lounge-like spaciousness thanks to an ingenious glass top mated to pillarless side glazing. The commanding view of the road and surroundings was further enhanced by an elevated driving position and theatre seating for passengers. 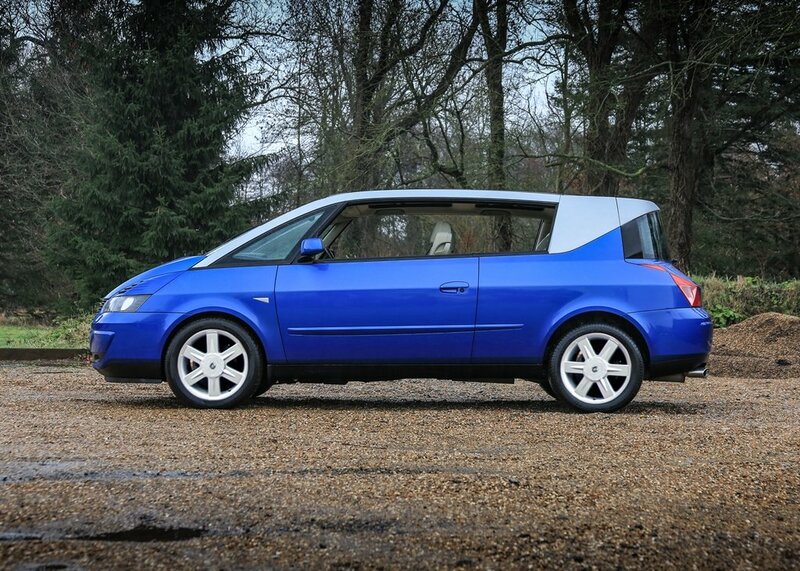 'Sub-Zero' status on Top Gear's 'Cool Wall' meant the Avantime was the only production car of the day voted such status. 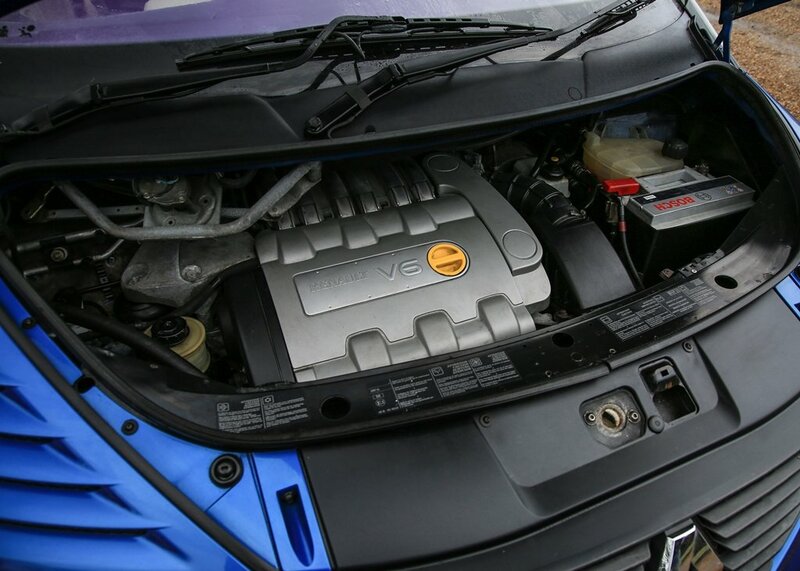 Despite this, Renault's flagship model achieved only 450 or so sales in the UK with approximately half being the top of the range V6 Privilege. 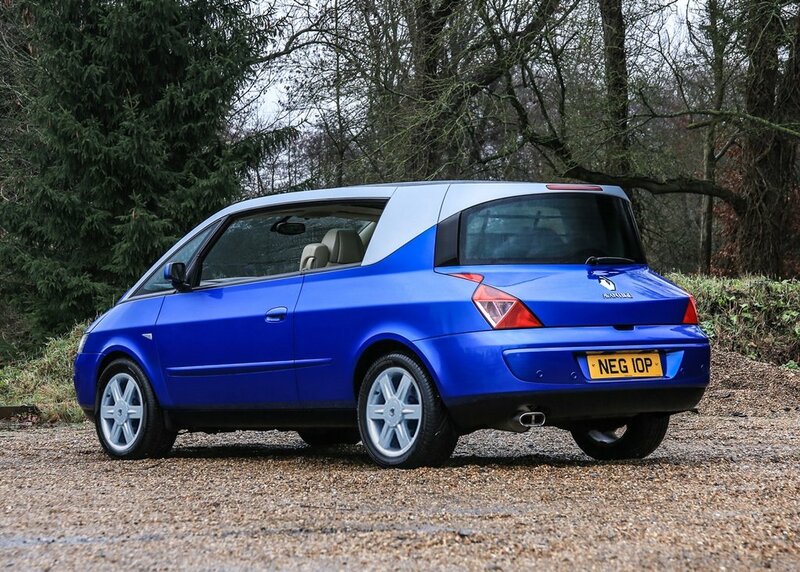 Our automatic, three-litre Privilege was specified in metallic Illiade blue with silver roof rails and desirable beige 'Bridge of Weir' leather upholstery. Registered to Renault UK upon arrival in the UK (most Avantimes were), this example has had one private registered keeper from new. 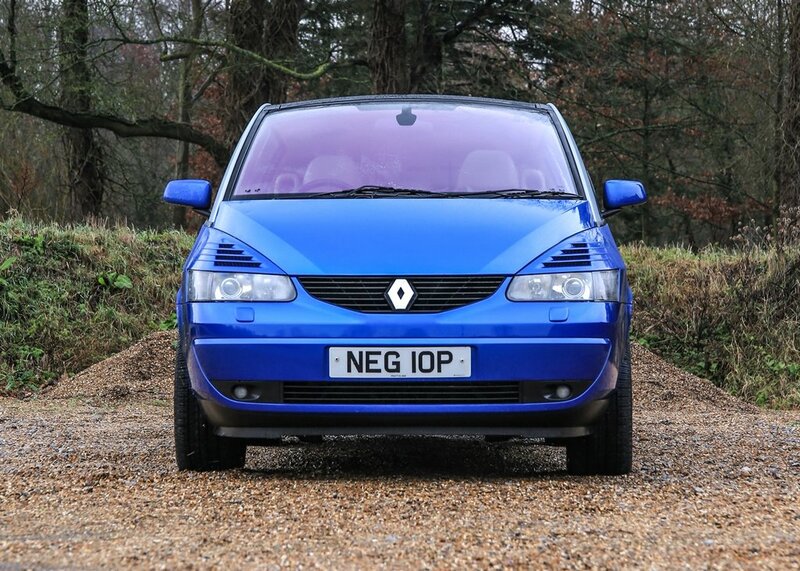 The mileage, at just 35,700 miles, is supported by the MoT test history and 14 service stamp entries in the service booklet - significantly more frequent than Renault's proposed schedule of servicing at 18,000 mile intervals. 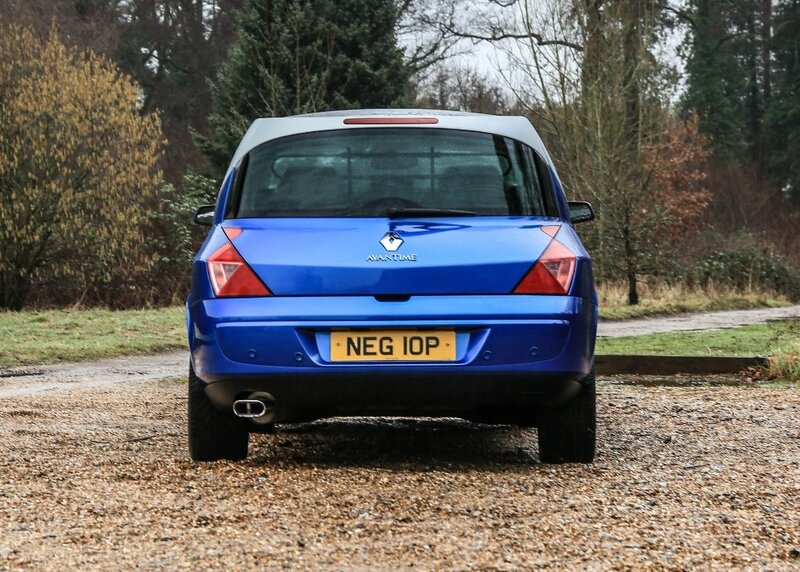 With fewer than 300 miles covered since the last service and an MoT test valid until Feb 2020, this certainly is one of the very best surviving UK cars. 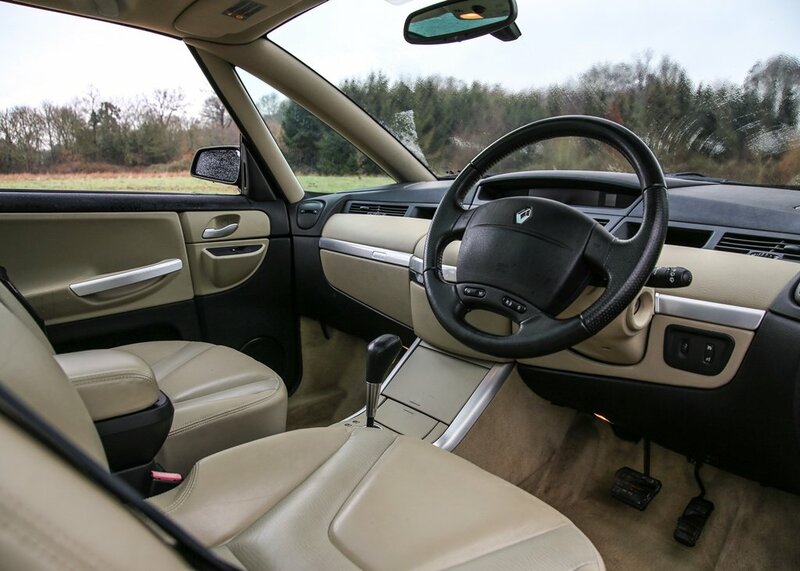 We are advised that the Avantime drives beautifully and the interior remains entirely original and presents in near pristine order. 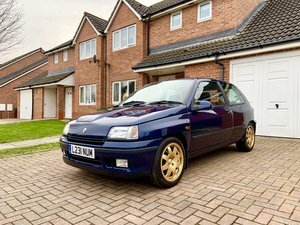 All in all, a scarce model benefiting from top of the range specification in a striking colour combination and in fabulous condition.